The California Science Education Conference is your best source of information on implementing CA NGSS in your classroom. 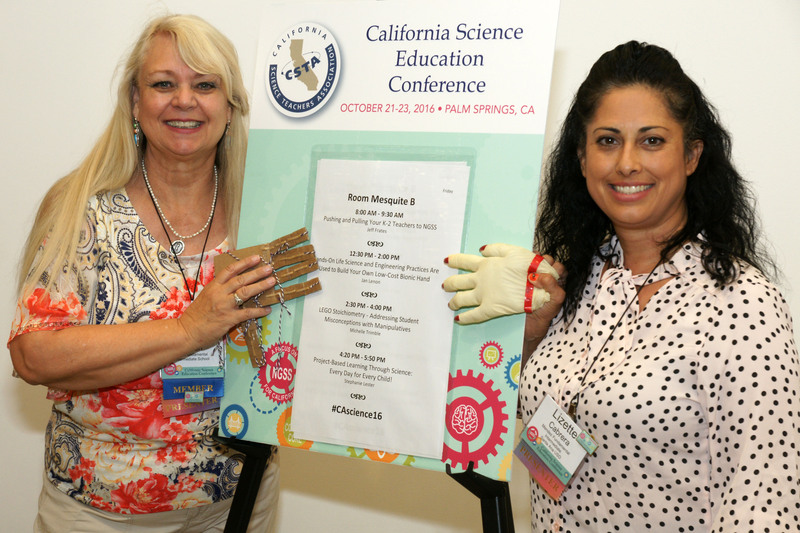 The California Science Teachers Association (CSTA) hosts this conference to focus on what California science educators need to know to hone their craft, stay updated on standards, and apply best practices gleaned from experts throughout the state. Join more than 2,000 educators who share your passion for science from Friday, October 18 at 8:00 am to Sunday, October 20 at 1:00 pm. You’ll make connections, gain new classroom ideas, and grow professionally. You are invited to join us for the only conference dedicated to meeting the unique needs of California TK-12 Science teachers. Expect to gain practical skills to incorporate California Next Generation Science Standards into your curriculum. Please let us know how we did and submit your evaluation of the conference online. 90-minute workshops, 3-6 hour short courses, district-level science coach/TOSA pre-conference day, and several field courses. Updates on the status of CA-NGSS curriculum materials, assessment and accountability. Motivational speakers to gain practical advice on implementing NGSS.